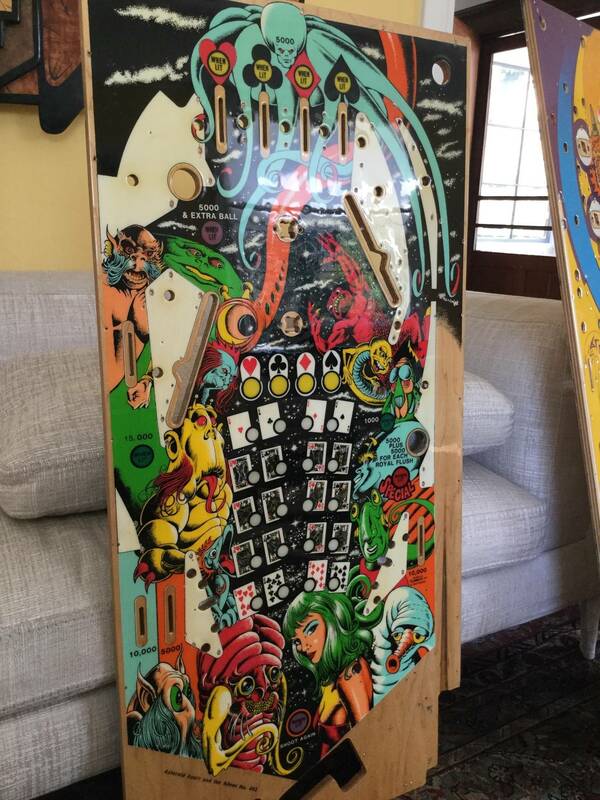 » Forum » Restoration » Playfield restoration » Who can I send my PF to for a clear coat? » Who can I send my PF to for a clear coat? Who can I send my PF to for a clear coat? I have an PF that I would like to preserve, of a game very near and dear to my heart. Who can I send my PF to for a beautiful automotive clear coat? From what I hear Kruzman up in Michigan does stellar work. Don't forget the captain. CaptainNeo. Pretty sure he only does NOS. Very near and dear? Kruzman. Brian @ HSA does amazing work. Highly recommended. I took one to my local bodyshop. He was hitting it 2-3 times at 50 bucks a session (paid for 2). I guess you are doing the prep? Did all of mine and though its not perfect the surface is hard as a rock and glossy with no discernible lifting. Not something you can do in one session, the coats must cure (3 days at least) and be leveled in between. Vid and a few others offer great advice on this, please excuse me if you have advanced knowledge on the process. That's amazing that HSA would do that for you ! Something truely special ! 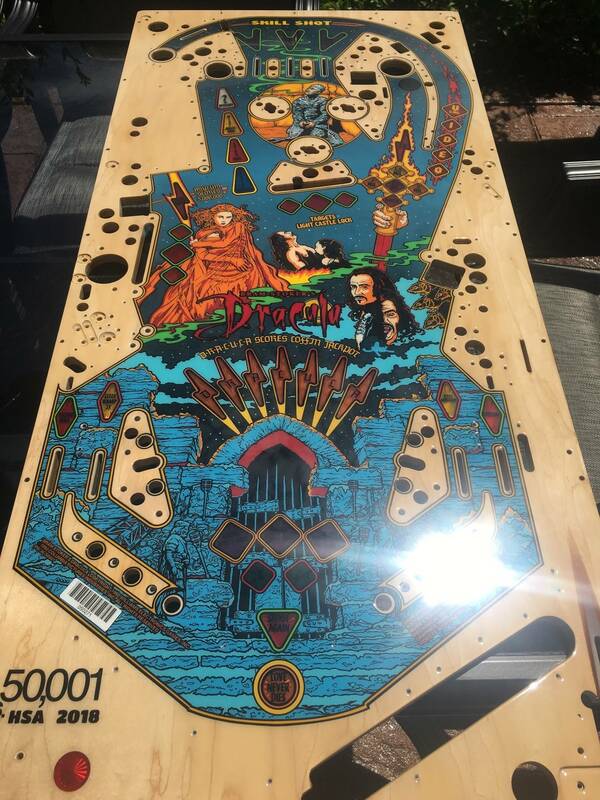 They are currently working on my BSD playfield and can't wait to get it back! I know, exceeded all expectations, you won't be disappointed. CaptainNeo does some fantastic work. 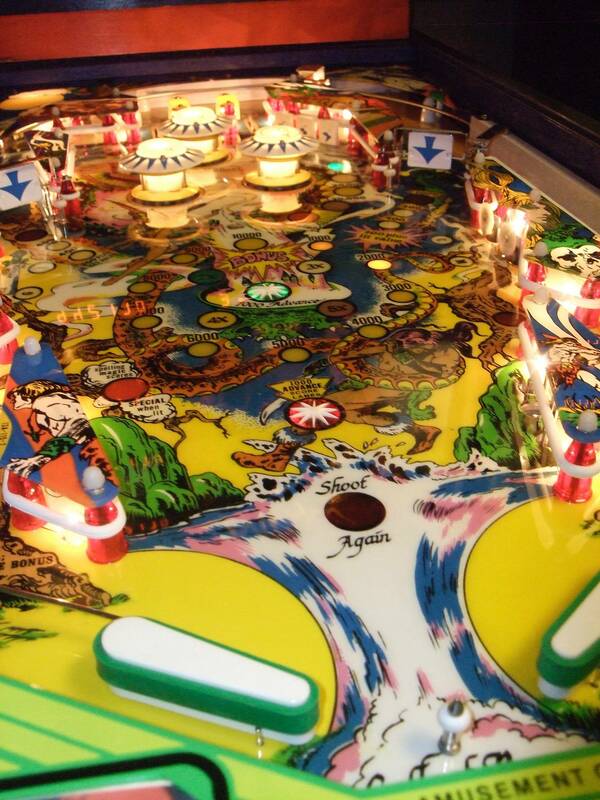 HSA is a Full service, professional, playfield restorer. No games, no upcharges just perfection. Brian is the best of the best. Not just a clear body shop clear coater he makes sure Every detail is Perfect! Out of Business and did terrible work, thanks for the dig. 99 percent of a clear coat job is prep. Someone that shoots 2-pack clear all the time knows what they are doing and have the facilities to do it. Of course clearing a NOS field will turn out perfect. Again,the preparation is key on an older version. I agree, it is all about the prep. I have 7 classic games that have clear coat. I am pleased with all of them. Two were done by Chris Hutchins, Two were done by Andy (who is doing two more). One was done by Chad Keller. 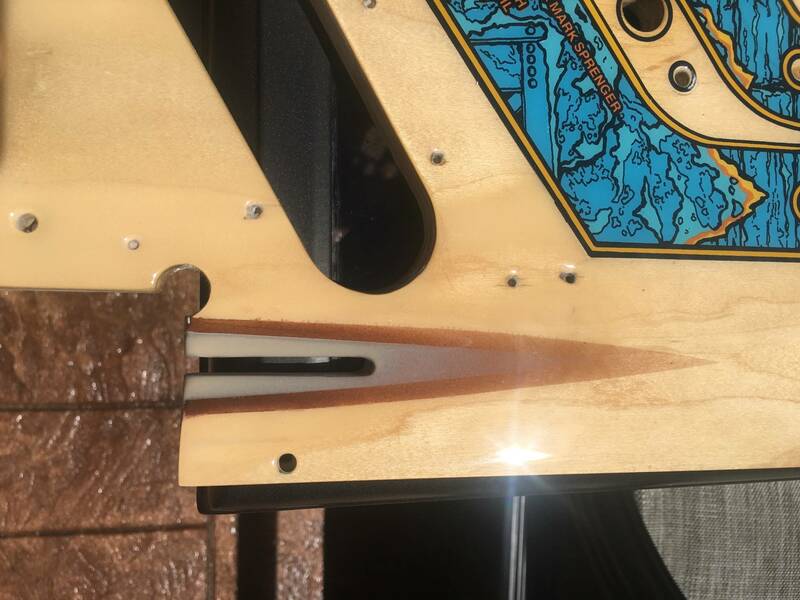 This 1980 Stern Magic was clear coated by Captain Neo. Yes he's told me he only does NOS multiple times so whom knows. Thanks CaptNeo for getting my AA cleared so beautifully. Who can do it and is not at least a year's wait....? I contacted CaptNeo. 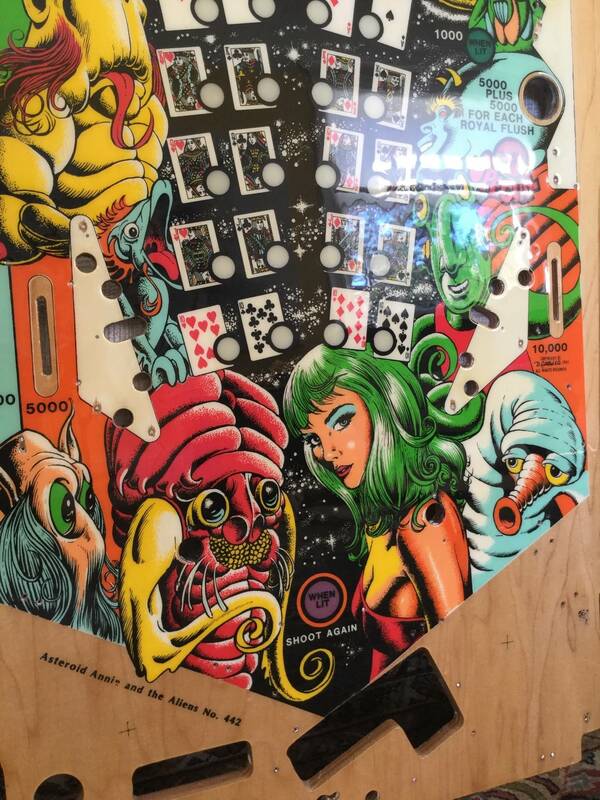 From what I understand, he has a pretty long wait list for playfield restorations. But he does have an option for expediting work for more money. I paid a bit more to have mine expedited. Got mine back in a about 6 months. 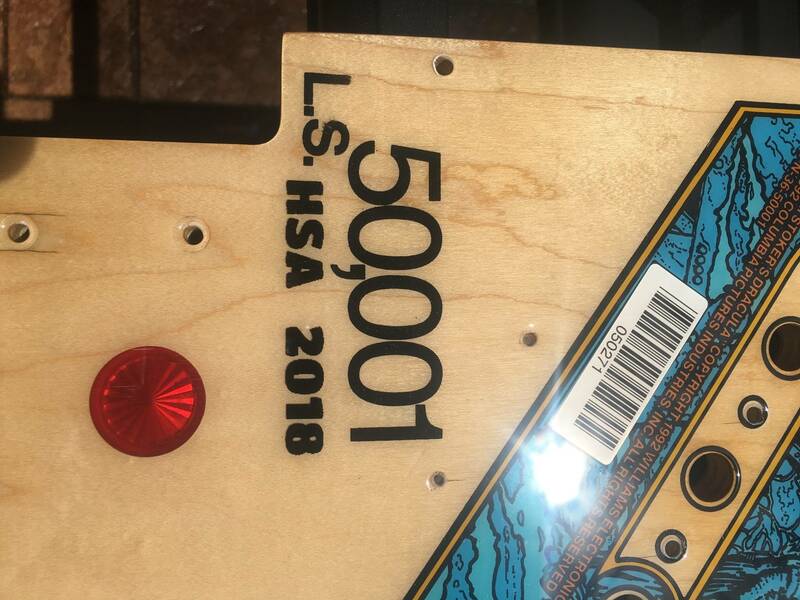 HSA is going out of the pinball business and won’t take on anymore playfields. True. I was lucky to get this done before they call it quits ! Could anybody elaborate on prices and delays? Just for clear-coating please. HSA, although out of business, how much was it for clear-coating? HSA does not charge $800 for just clear coating. If they charged you $800, it must have been for restoration and clear coating. 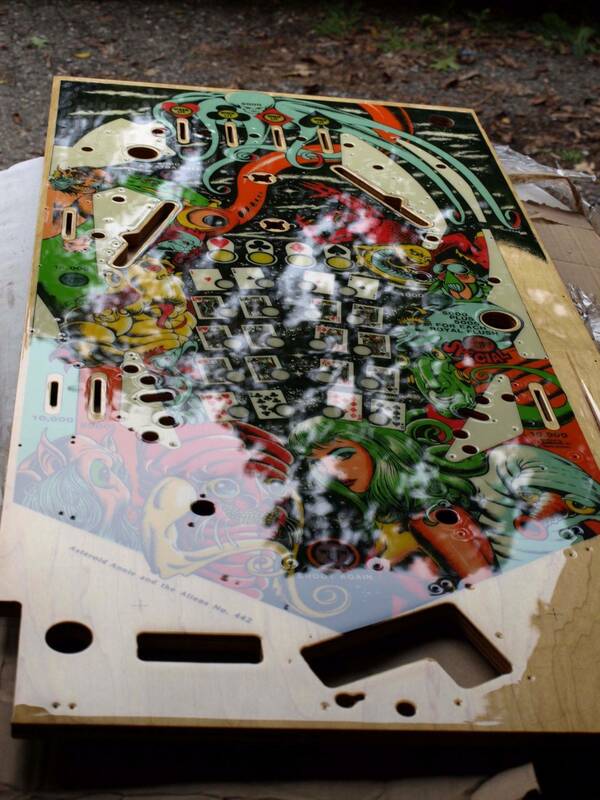 The last playfield they clear coated for me, I was charged $275, but that was about 3 years ago. Best kept secret is Vince at the paint spot in Villa Park IL. He has cleared almost all of mine including a bunch of NOS spares that line up with my machines. He is a very talented air brush artist and is good at minor touch ups. He is not al all out restorer. Pricing is fair. I believe $250. His number is 630-543-7111. I’ve never really shared his info but now that my room is full I don’t have to worry about waiting. He actually has a Quick turnaround of a few weeks sometimes less. Patience is a virtue but not one of mine. I could not recommend him more. He has done around 40 for me. Says $385 for clearcoating on that page. True. I was lucky to get this done before they called it quits !